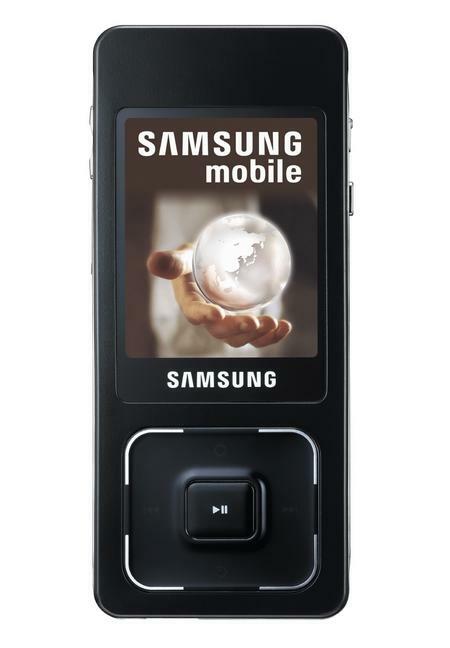 CES 2007 -- The Samsung Ultra Music F300 is a new music phone that Samsung hopes to introduce in the US. The device sports a dual face design, each with its own LCD screen. Interestingly enough the larger screen is used for music playback and is tough sensitive. While Samsung isn't yet talking carriers there is talk that the Ultra Music will make it on a major US carrier. That means either T-Mobile or Cingular since the Ultra Music is a GSM device. Samsung also announced a multimedia targeted handset called the Ultra Video.